Designed to designate mission-critical IT resources in the event of a catastrophic disaster to meet the needs of the Division of IT DR Plan. 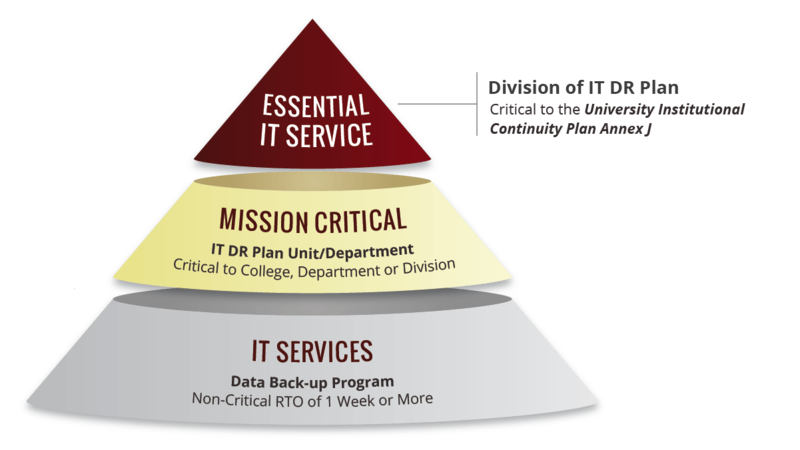 Is your IT Resource considered Mission-Critical? 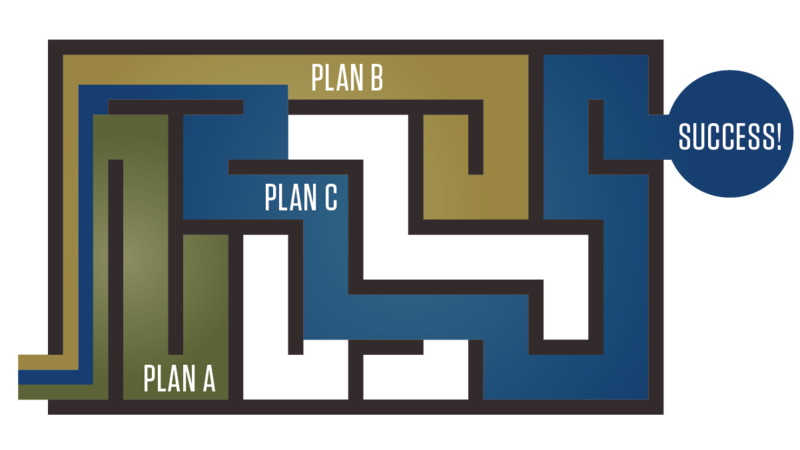 Your IT resource is considered Mission-Critical, and you must complete a Unit Level IT DR Plan. 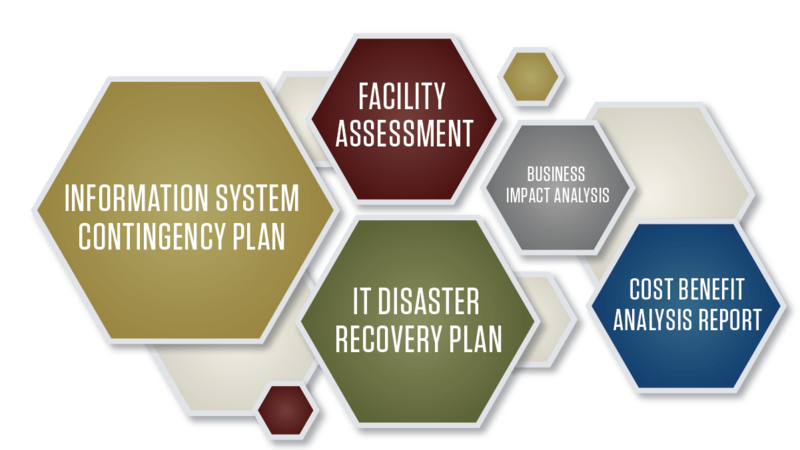 Templates to assist your team in assessing potential lose, disaster recovery mitigation and overall recovery of systems. Planning material to protect against service interruptions and outages.